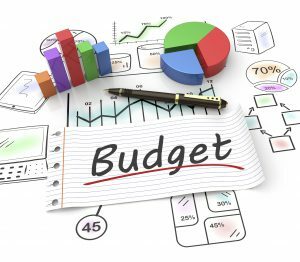 Despite the facts, budgeting is ingrained in most American businesses. As department heads prepare for the fall budget review season, everyone starts to feel cross-eyed. With regular evaluation programs your business – and we mean all your business – operations, human resources, marketing and supply – will know what the customer experience WAS, and what the customer expects it to be in the future. If you liked this article and want more information about monitoring your customer perceptions and experiences, join the Market Viewpoint community by clicking here. Contact me today to schedule a free customer research consultation! Come budge time, you’ll be glad you did.